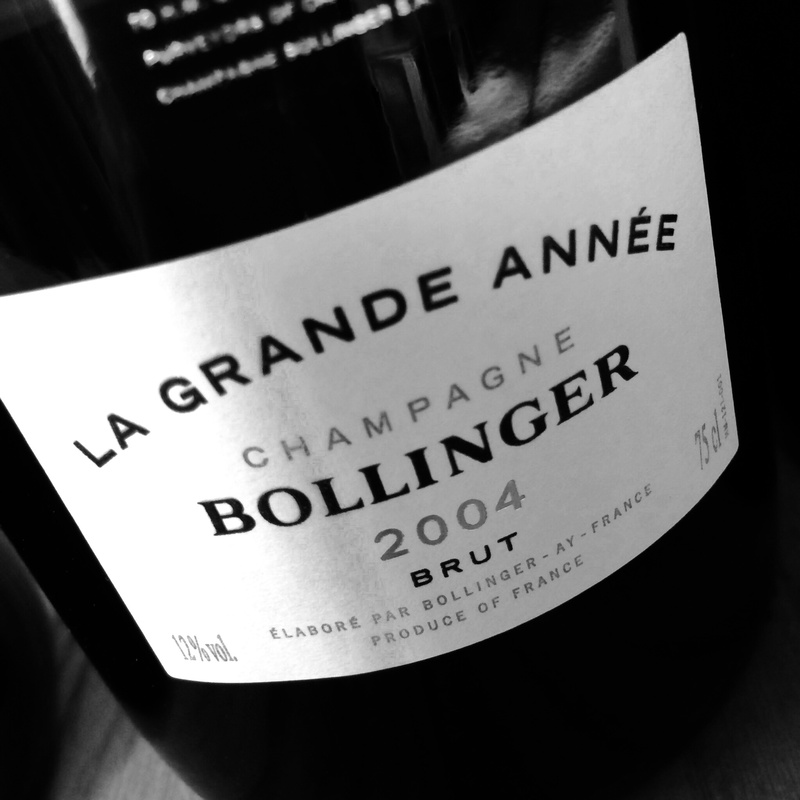 After the summer break we opened the season with a grand Bollinger-tasting @ Café Egoïste in Stockholm. 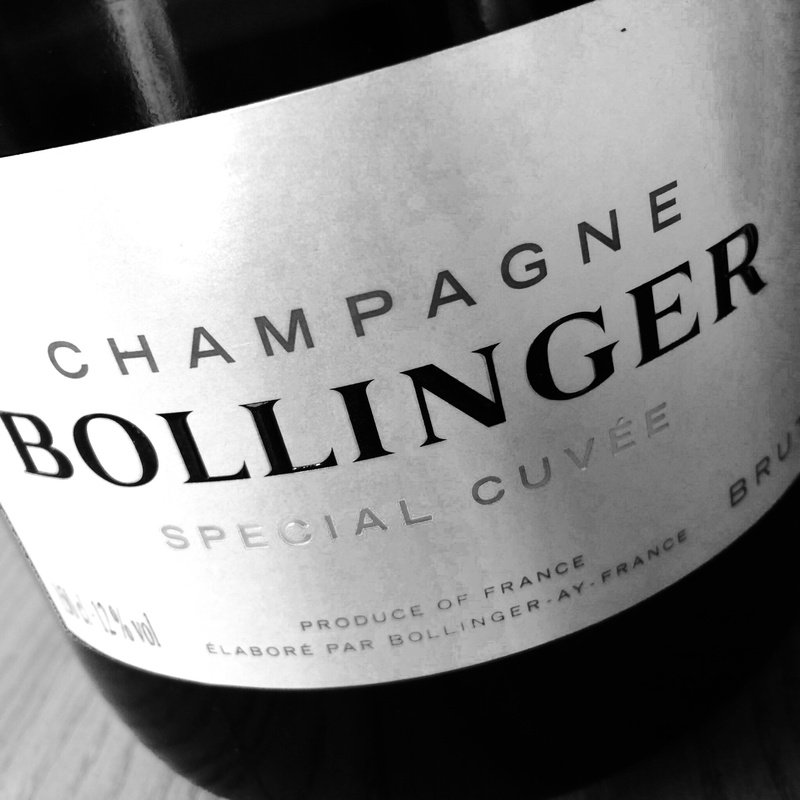 Bollinger’s greatness? RJ ON R.D. 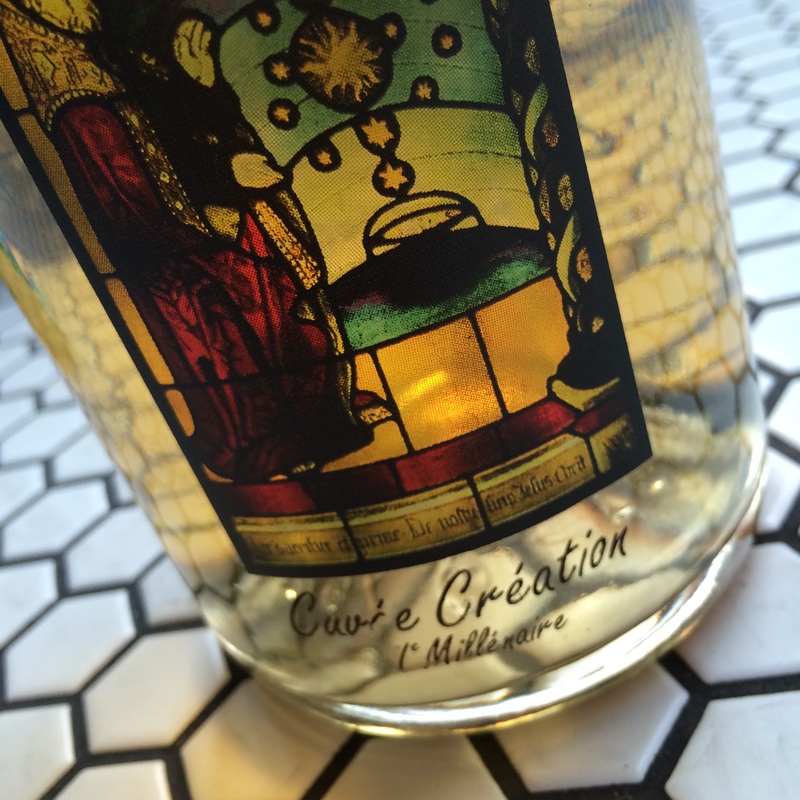 (Recently Disgorged) is the same as the vintage wine, but stored a few more years in contact with the yeast. 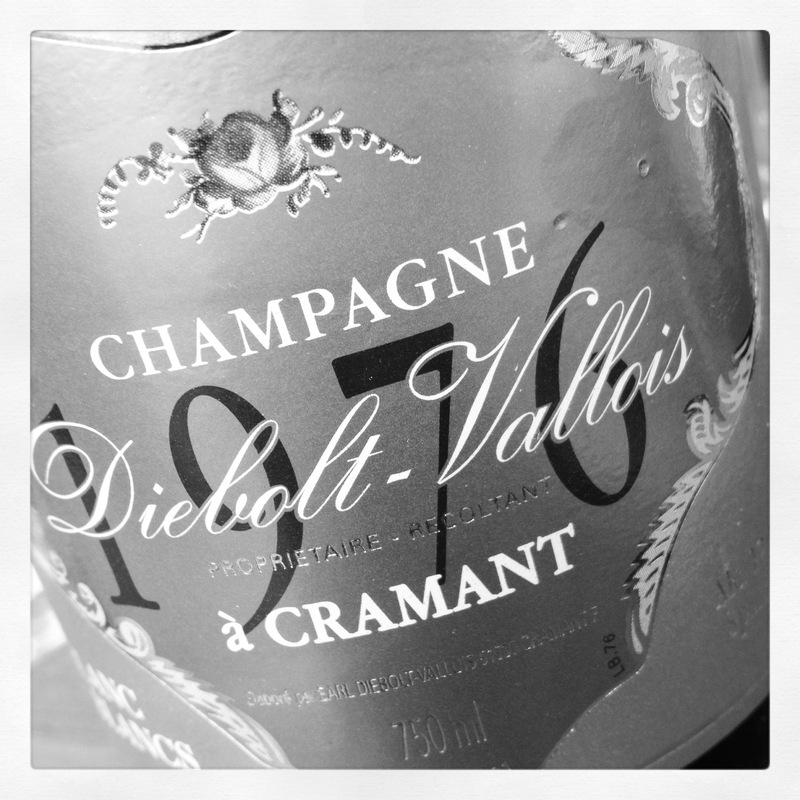 The 1975 was for several years the best Champagne I’d drunk. 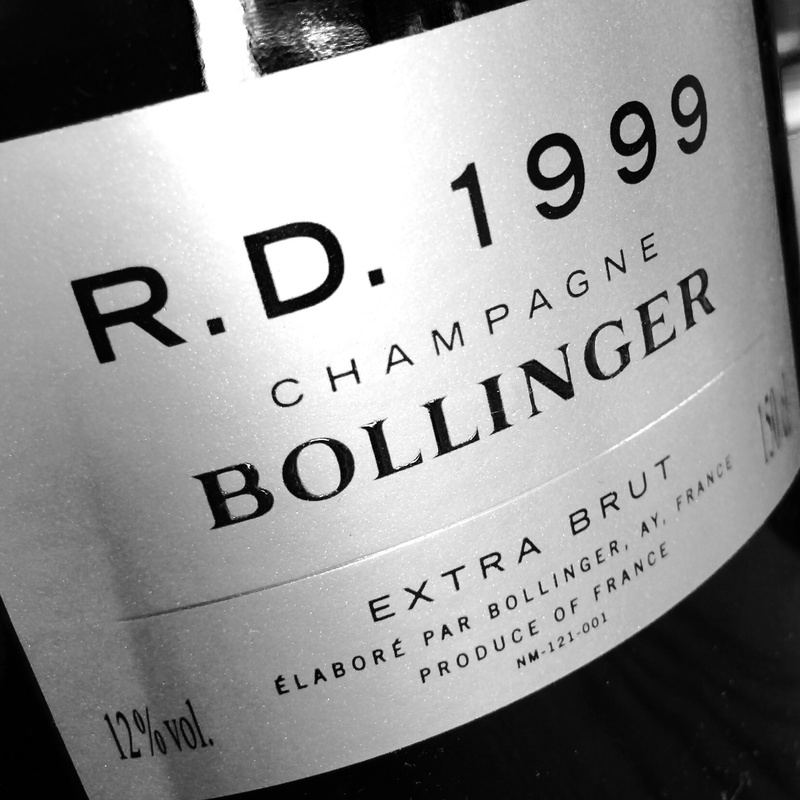 The critics are unanimous—this is a great vintage for Bollinger. 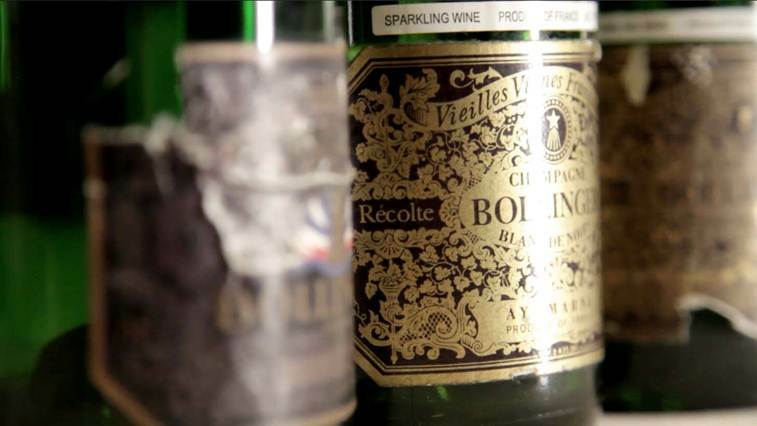 Some bottles with the Année Rare label have been too young and closed. 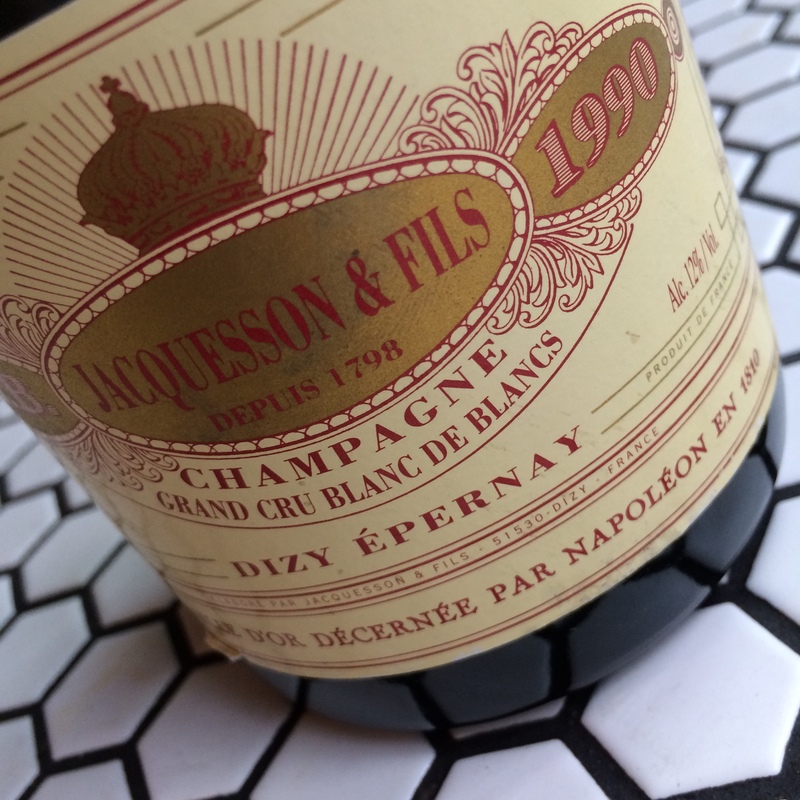 The wine is best appreciated two or three years after being disgorged, when its classic hazelnut tones and rich flavor of truffles, cheese, and chocolate appear more clearly in the relatively hard and acidic wine. 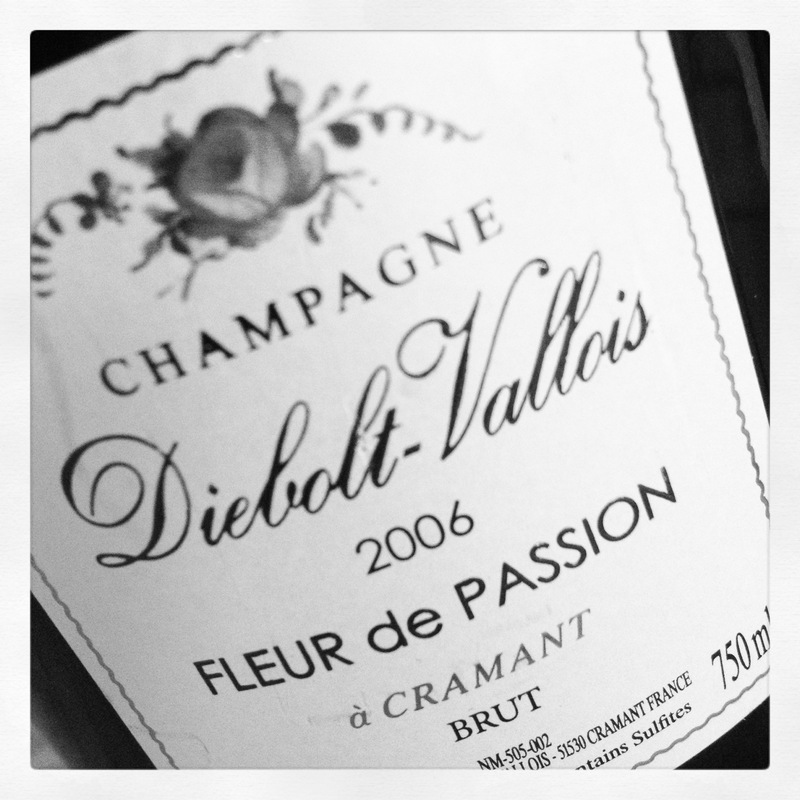 The aftertaste is majestic, with layers of nut and leather aromas. 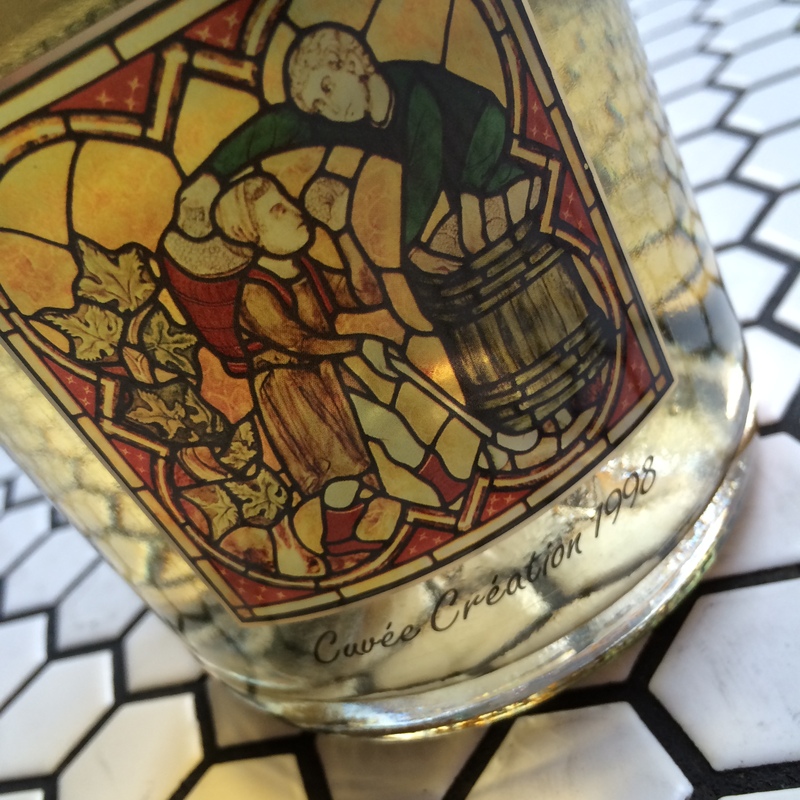 TASTING NOTE Disgorged 19th of Sep’13, 11 years sûr-lie. 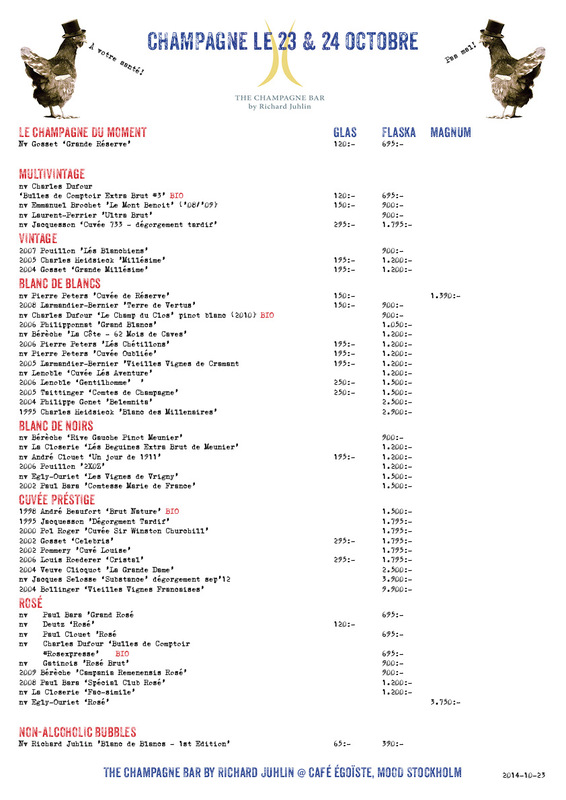 23 crus, 71% grand cru & 29% 1er cru. Dosage 3 grams per litre. 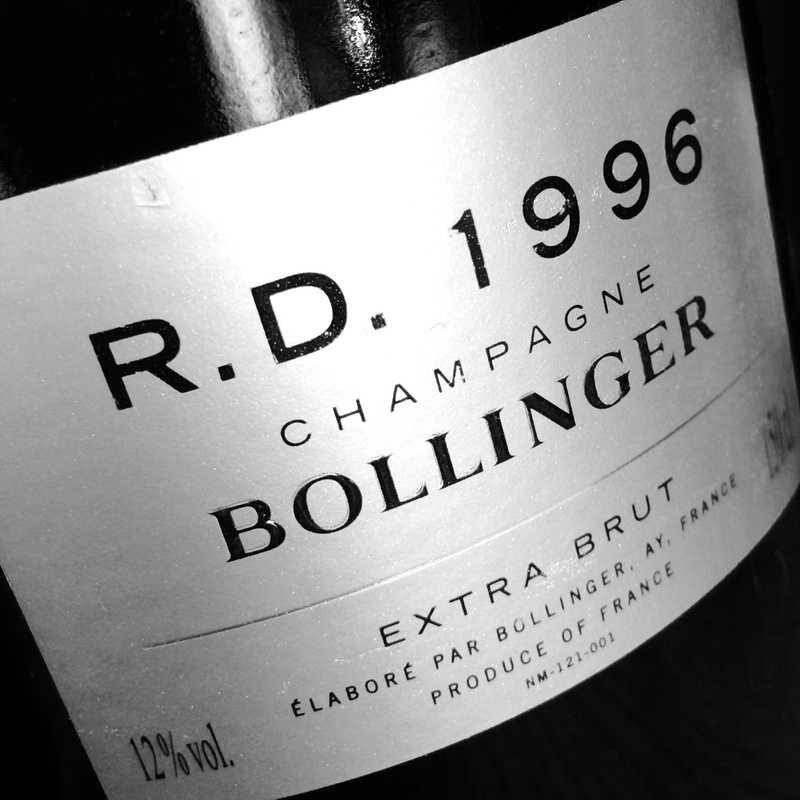 Since the year 1990 made vintage wines from Bollinger in a little fruitier more peach-scented style with slightly less pronounced smokiness and nuttiness. I was always more impressed initially by the previous style, but it feels like the differences even out over time. 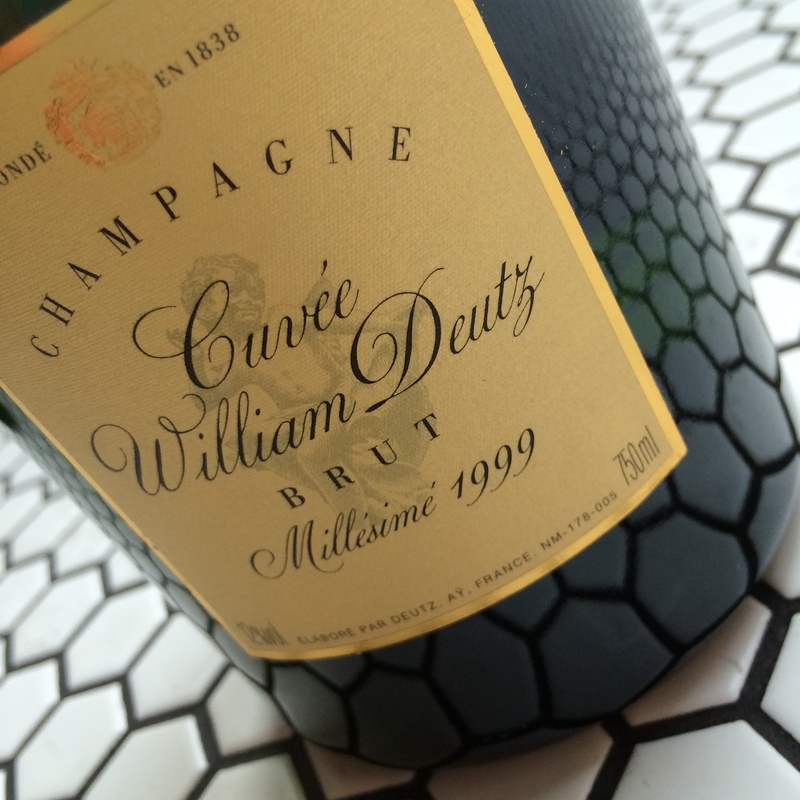 2002 shows lovely shy notes of peaches and honey. It hasn’t developed it’s typical masses of RD-character yet. In the mouth this R.D. 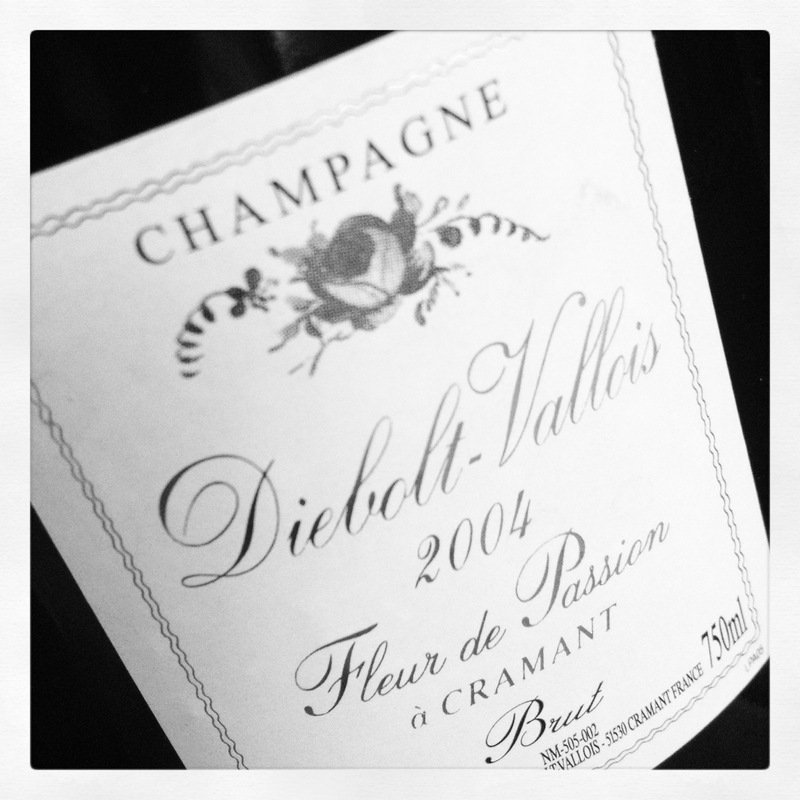 is typically oily and rich with notes of Champignon de Paris (! ), Verzenay-dominated, stringent aroma of red apple peel. 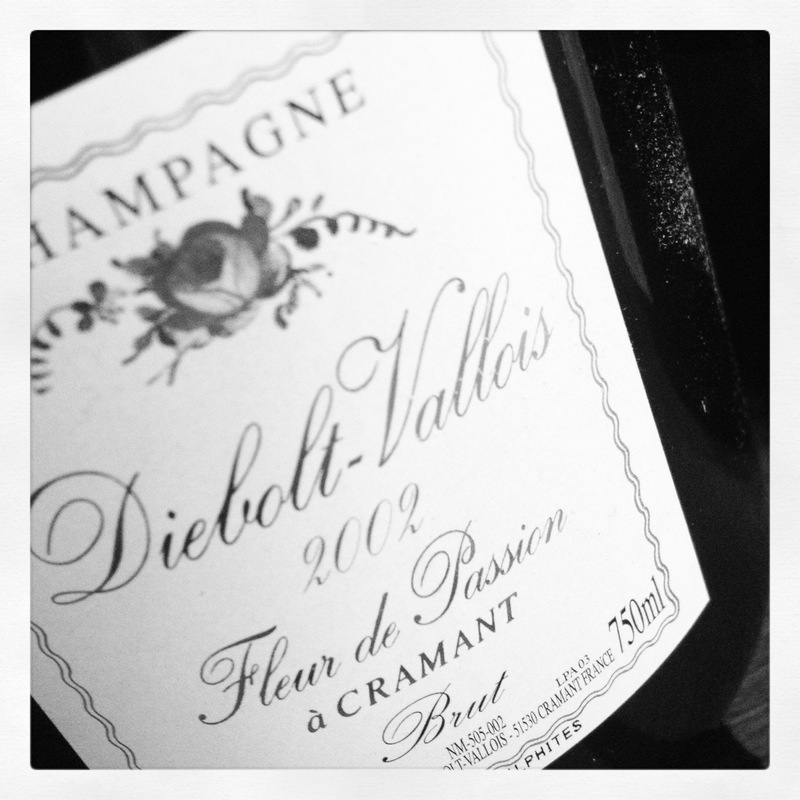 The taste is beautifully balance and harmonius. 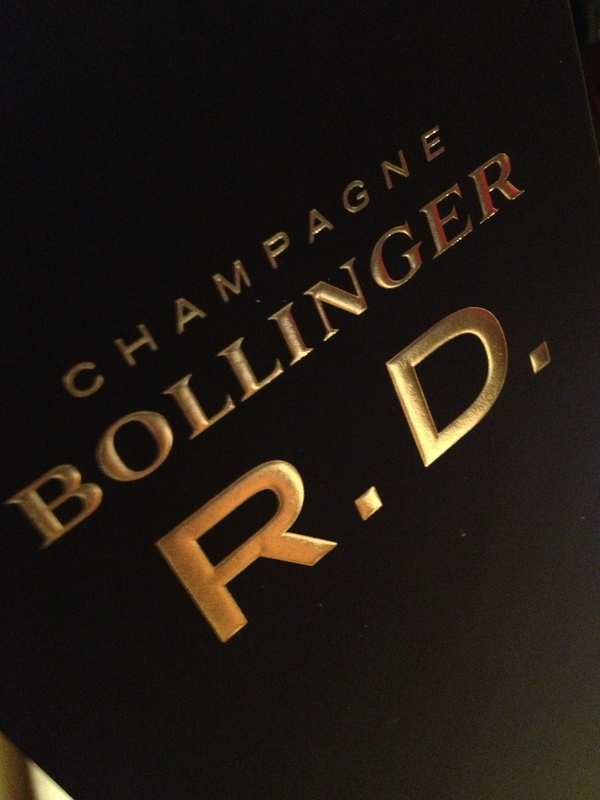 I love to drink R.D.s between 18 and 24 months after release. 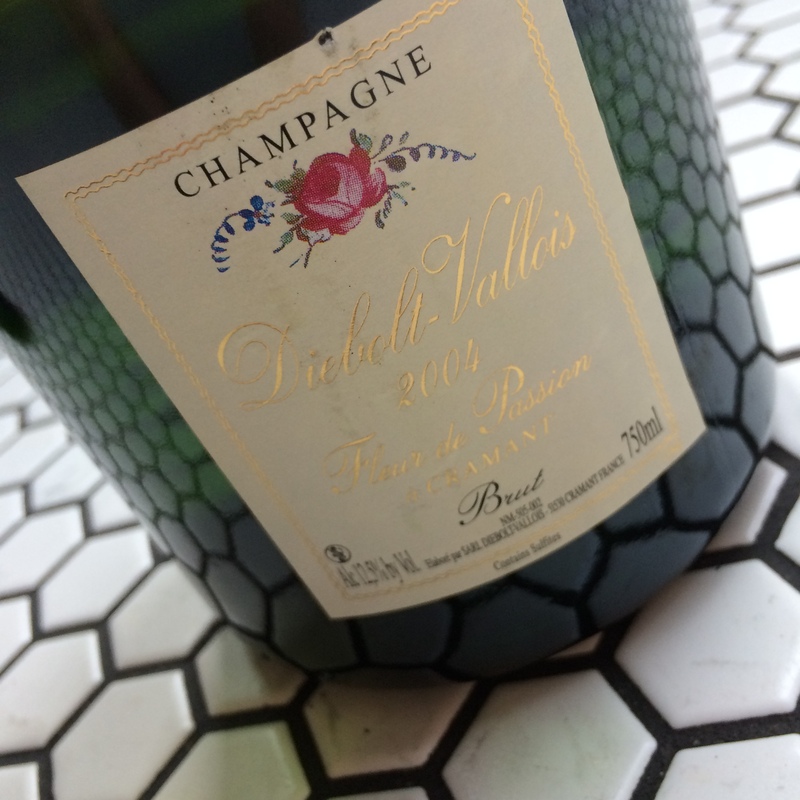 This is a Champagne that really benefits from being served in a Burgundy glass(!) 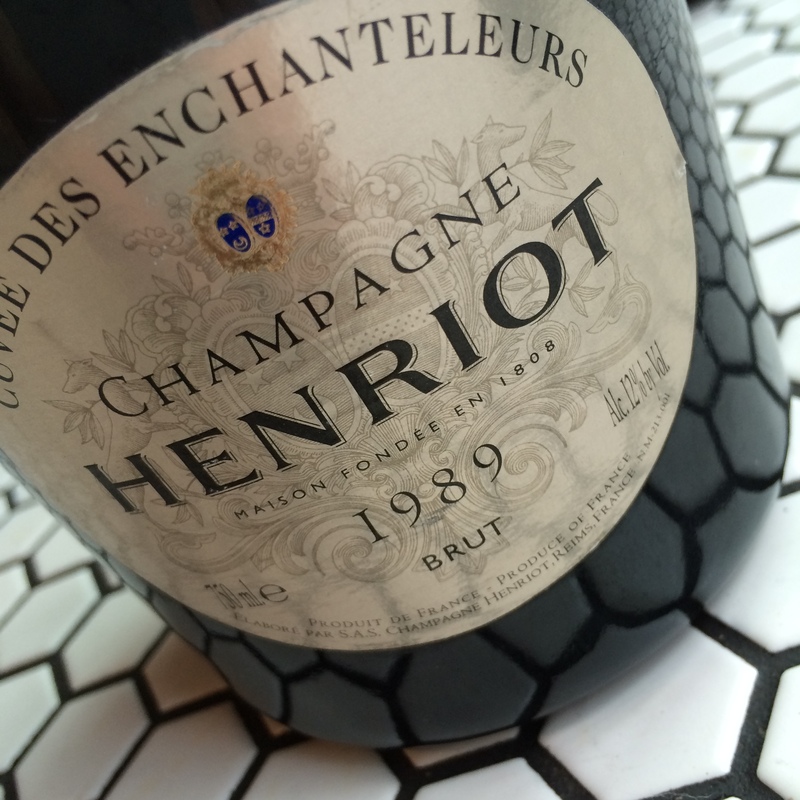 As always tis is a Champagne for true gastronomy. Like the tartar of deer and oyster mayonnaise and lemon zest that we we’re served at the premiere-lunch in Sthlm. This is a grand R.D. in the making! 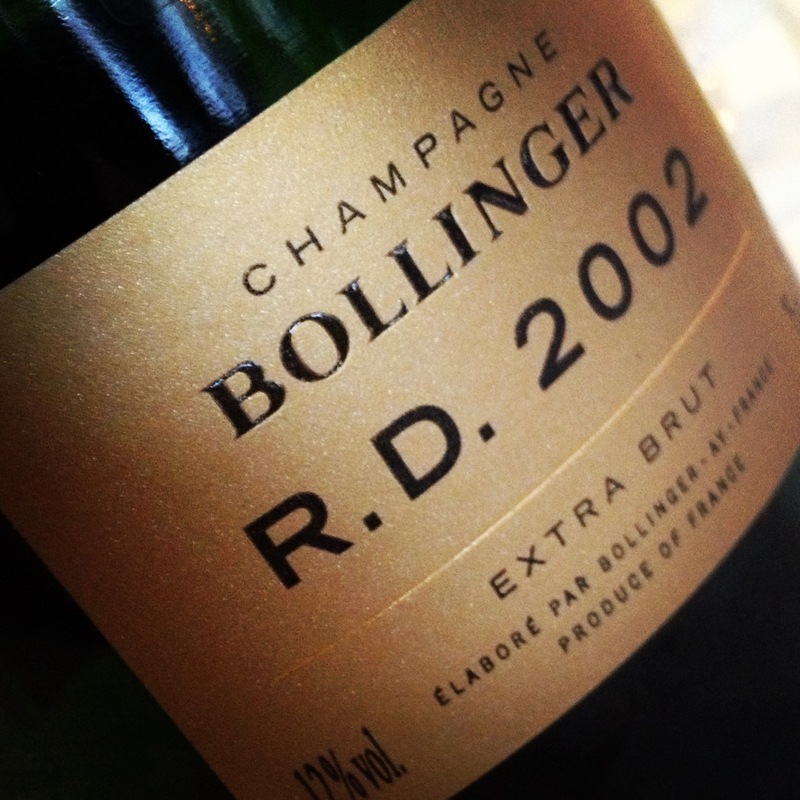 TASTING NOTE ‘Some RD character can be discerned from the start. 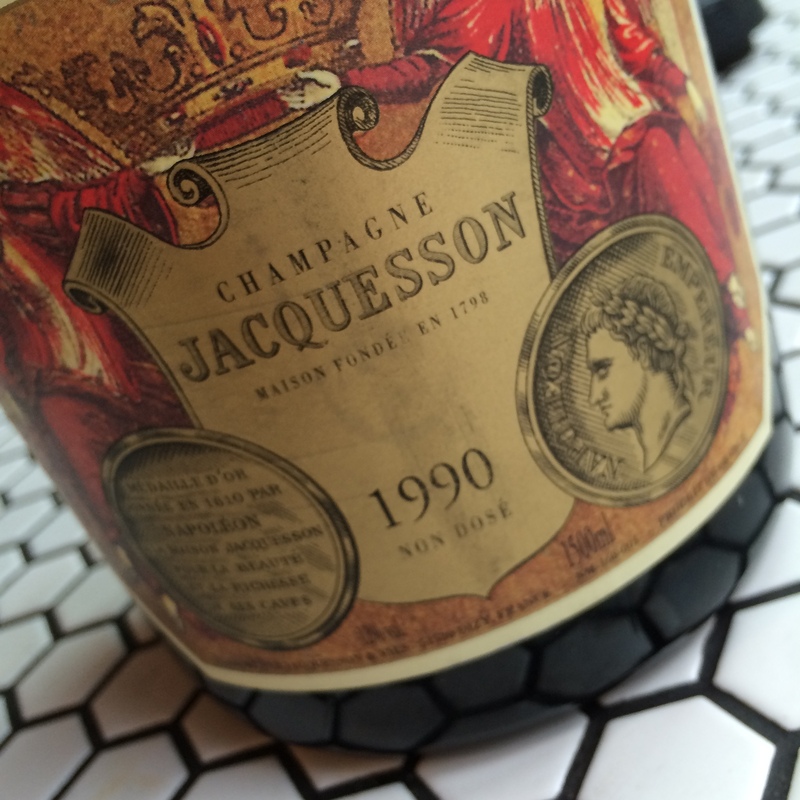 More depth and mushroom aroma and a metal-like and wood-saturated tone and less kind tropical fruit than the vintage version. 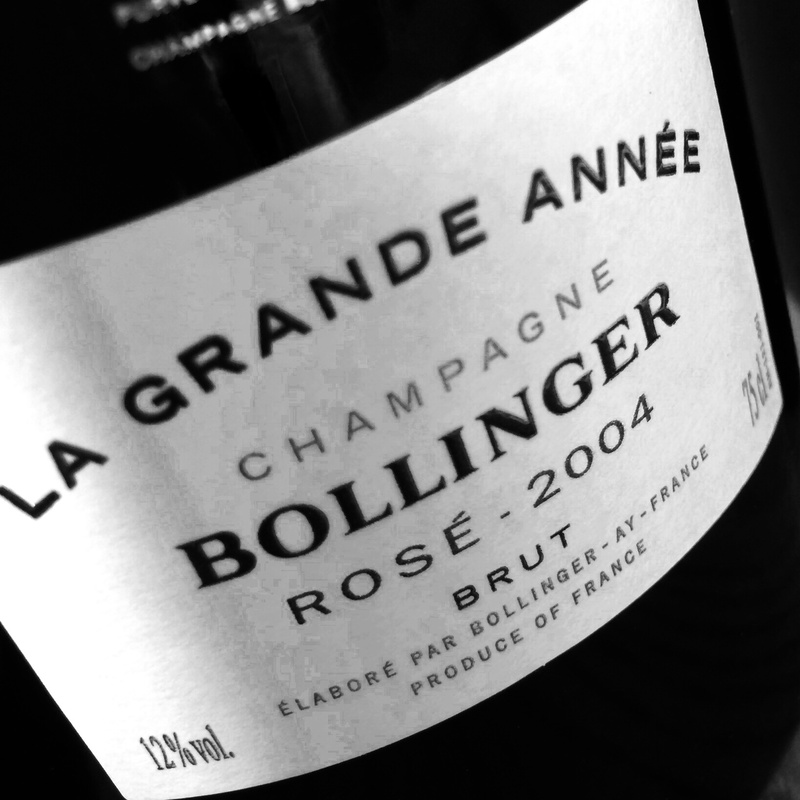 Significantly better than Grande Année’. 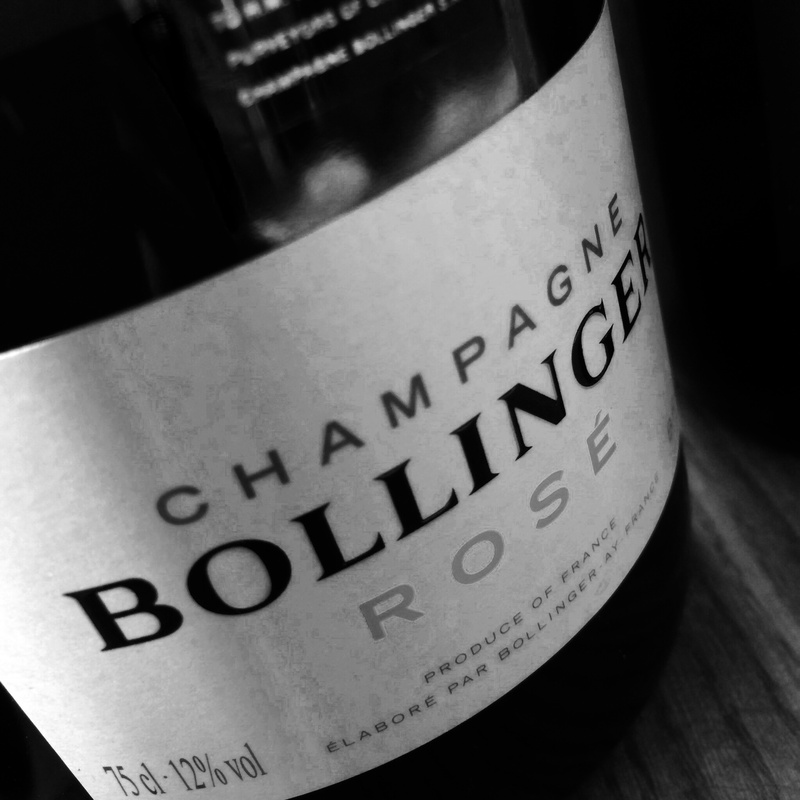 TASTINGNOTE‘The Vintage Champagnes from Bollinger is among the best in the area, but the question is whether or not it’s amazing and rare wine Vieilles Vignes Françaises, made from grapes from ungrafted Pinot vines, reach even greater heights. 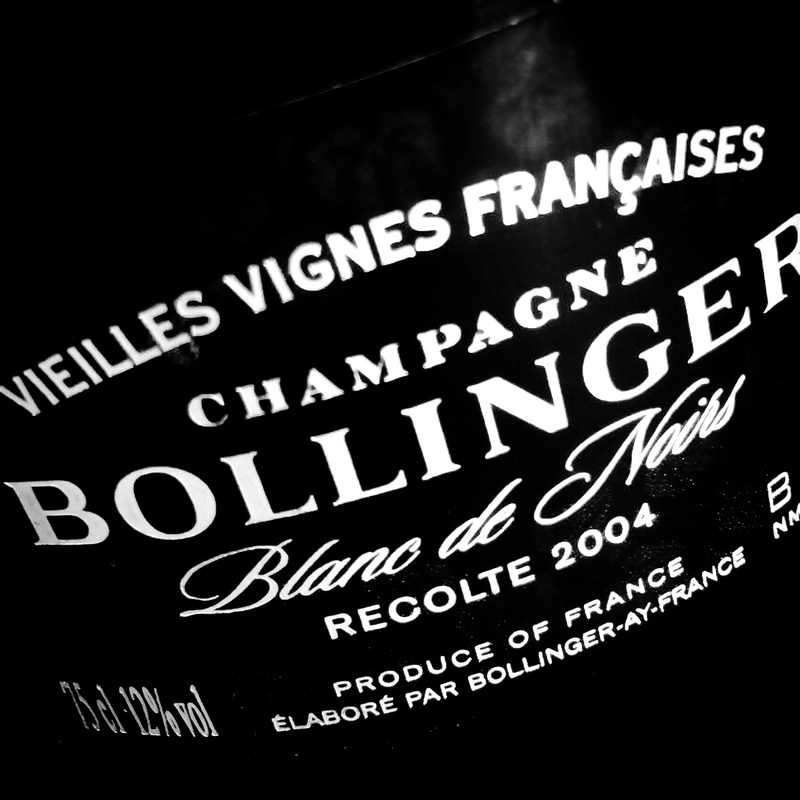 Champagne’s biggest rarity is made from grapes from ungrafted prephylloxera-vines in Aÿ and Bouzy. Only 6-7 gram dosage is added. 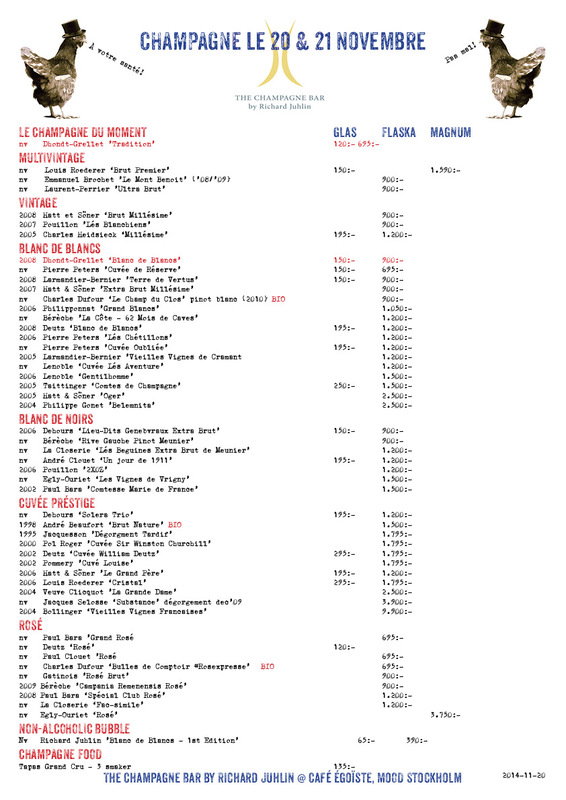 No other Champagne can show such wealth. Undeveloped compact scent. 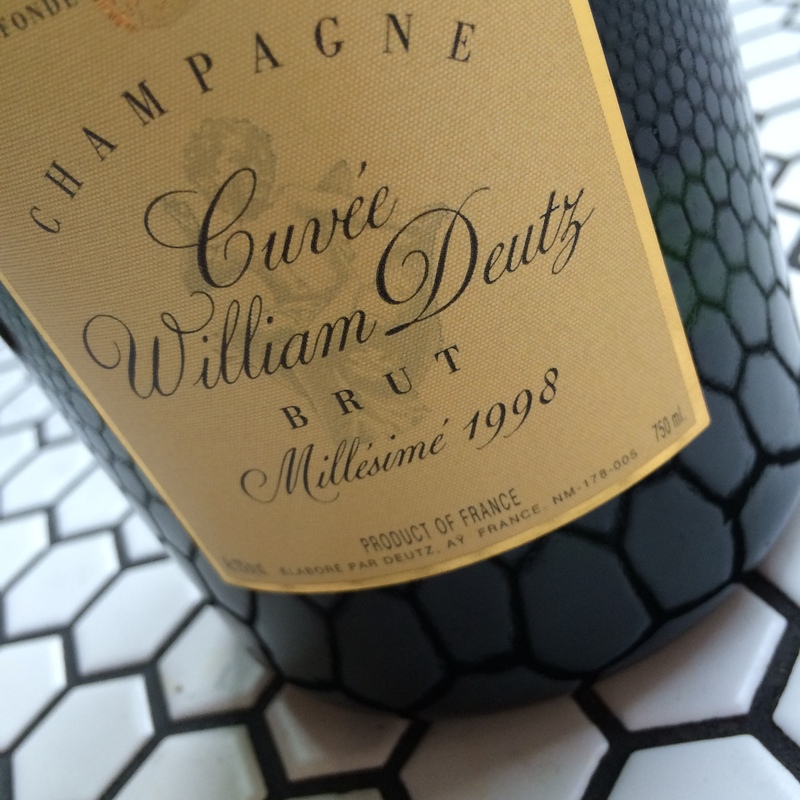 Mineral, cold and deep, filled with exciting flavors. Yogurt that can be found in some red Burgundies, here is a very significant feature. 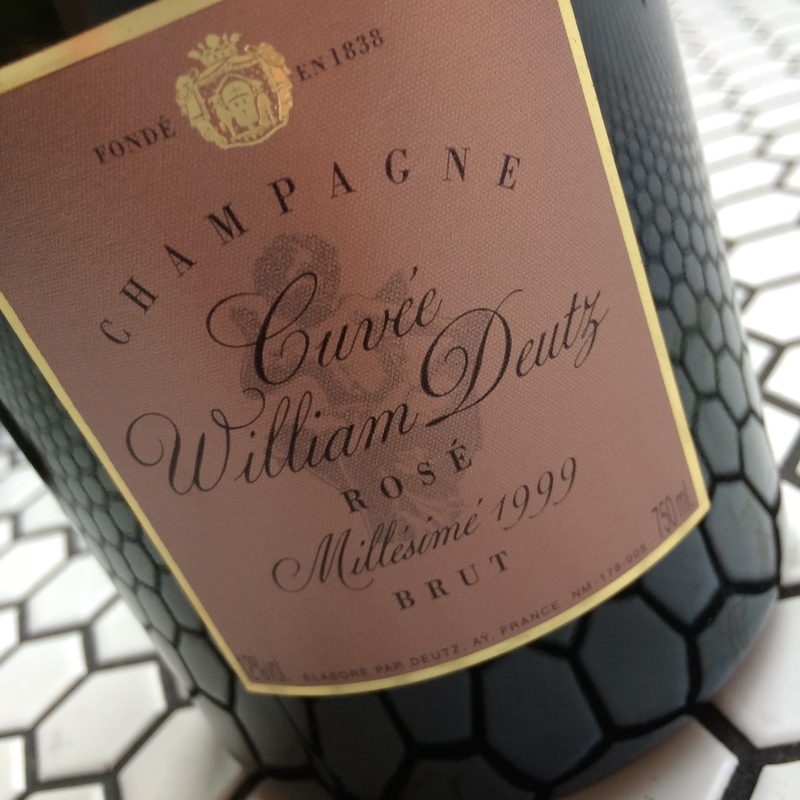 From the beginning, this Champagne is nearly perfect with its deep golden color, wonderfully mature and nuanced bouquet and shocking attack. Only 36 bottles found it’s way to Sweden of this rarity. 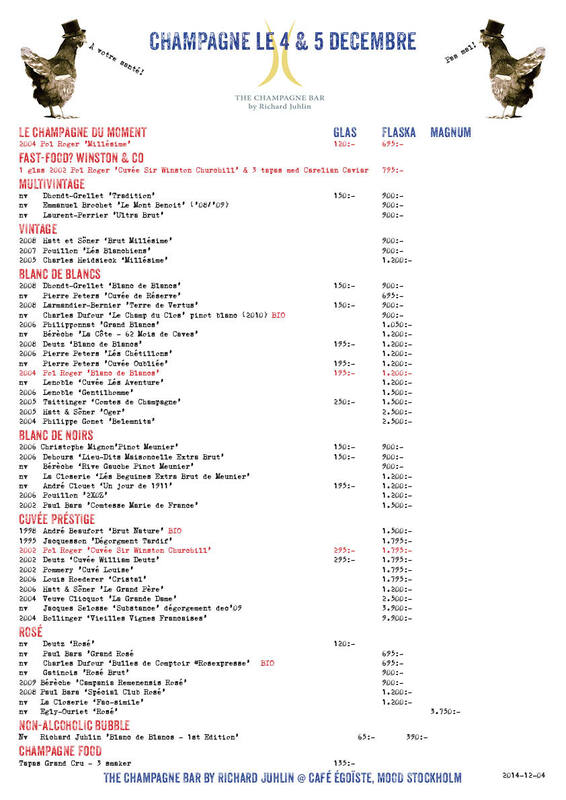 20 bottles were launched at Systembolaget the 30 May’13.